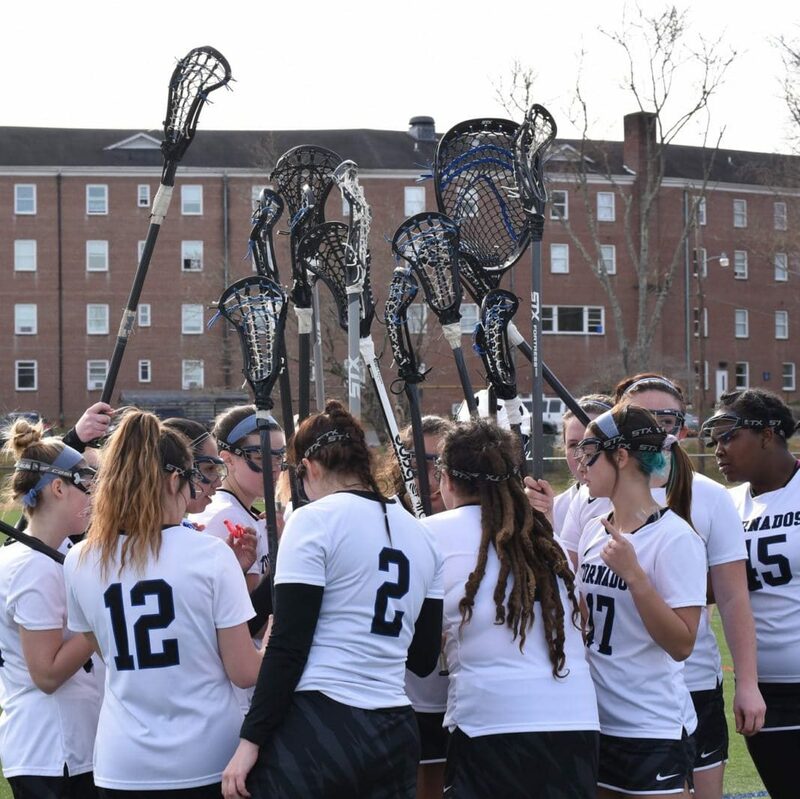 The Brevard College Women’s Lacrosse team (1-0) won its season opener in impressive fashion with a 14-5 victory over visiting Brenau (0-1) at Ives-Level Family Field. Brevard goalkeeper Katherine Collins (1-0) registered five saves while fending off 10 shots on goal by Brenau. ollins and the BC defense posted a shutout in the first half and for the first 32:46 of the contest until Brenau scored its first goal with 27:14 to play in the second half. “Brenau woke up a bit in the second half and went at us and had some good goals,” added Coach Rosato. “But I think overall with what our game plan was, I think our defense did a good job.”.